While there’s no way to be completely prepared for a natural disaster, you can put tools in place to help you with response, cleanup, and recovery. Track your assets and work in Cartegraph—and rest easy knowing that you’re ready for whatever comes your way. When dealing with a flood, wildfire, or storm, effective communication is key. 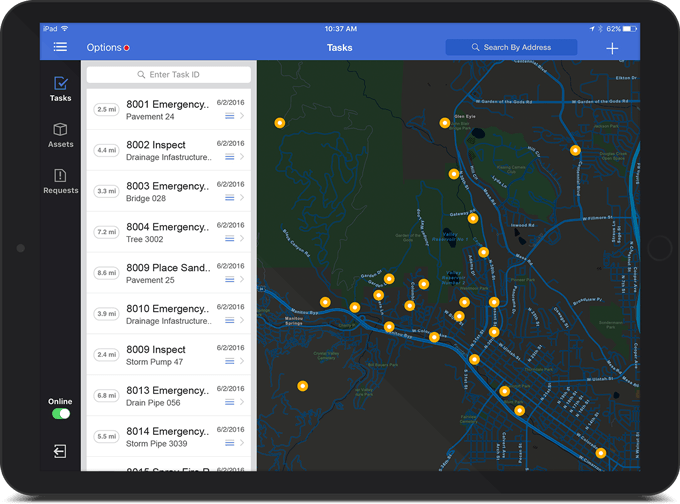 Organize your recovery operation in a web-based, mobile-friendly system that syncs with ArcGIS™. As crews complete tasks in the field, office staff can monitor progress in real time. Use Cartegraph to efficiently track your recovery resources: labor, equipment, materials, and more. When it comes time to request FEMA reimbursement or explain the fiscal impact to your citizens, the cost information will be readily available. Recovery is easier if you know what you had before the natural disaster hit. Build an accurate asset inventory with condition information and photos in Cartegraph. It will be useful when you need to compare before-and-after to show the impact of an event. 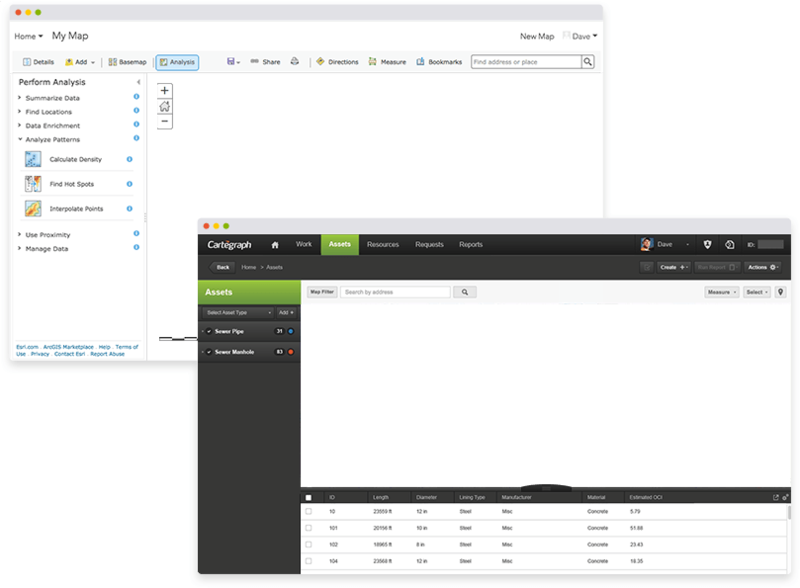 Cartegraph has a two-way integration with the ArcGIS™ platform. 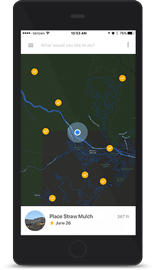 By combining powerful mapping functionality with condition and work data, you’ll be armed with the intelligence you need to make smart decisions in the most critical situations. 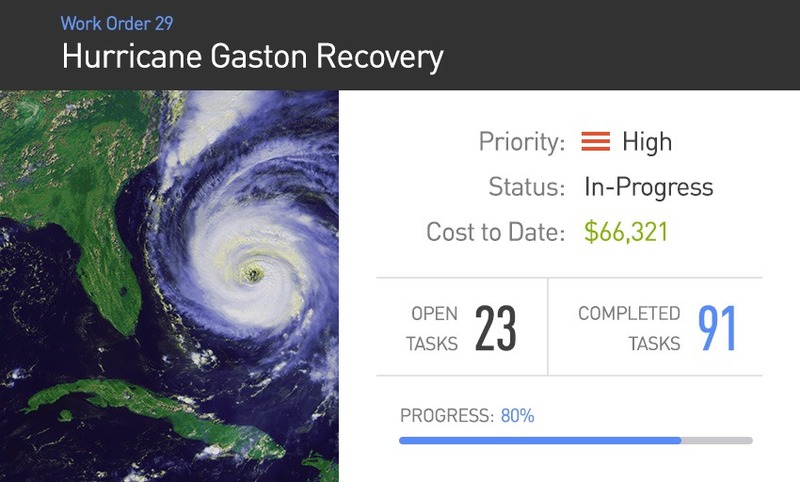 Most Cartegraph users set up work orders to track every task associated with a storm or natural disaster. This helps you keep sight on all the work that’s being done—and how much it costs. 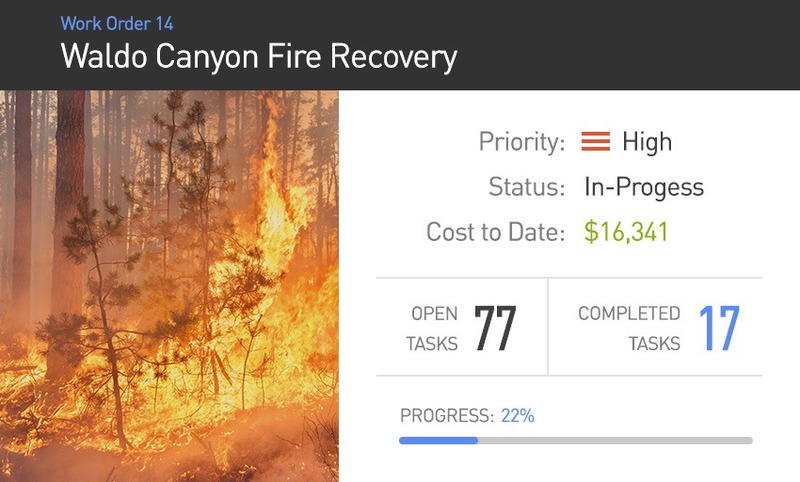 Crews can complete those tasks in the field, providing a real-time look at the recovery efforts. 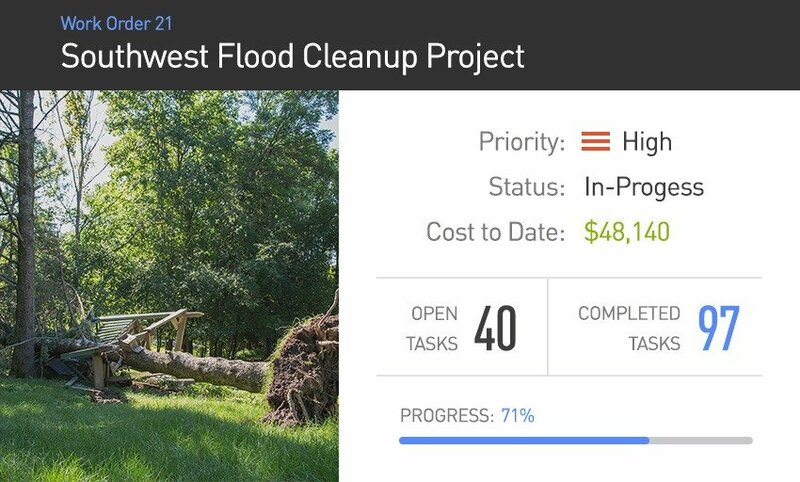 Measure how much time and money you spent on disaster response, cleanup, and repairs. Share that information with FEMA, council, and citizens. And use that data as a reference for similar events in the future. Learn how Arlington, TX used Cartegraph to respond to a $50,000 storm.